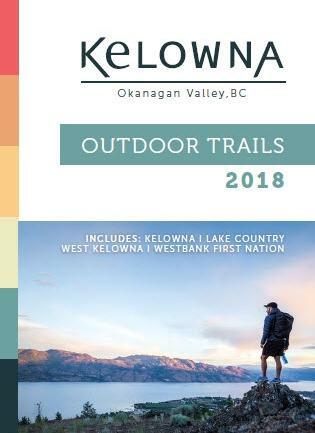 The highly-requested Outdoor Trails guide has arrived and you can pick up yours today at the downtown Visitor Centre.The guide showcases many of the popular hiking, biking, and paddling trails within the Central Okanagan. We developed this guide because of the huge demand and the need to consolidate multiple available publications, from various sources, into one comprehensive piece. In addition to showing the location of popular trails, the guide also includes local tips, hiking/biking etiquette, trail difficulty indicators, swimming and paddling routes, services, and more. We strive to improve all of our publications every year and really appreciate your feedback. 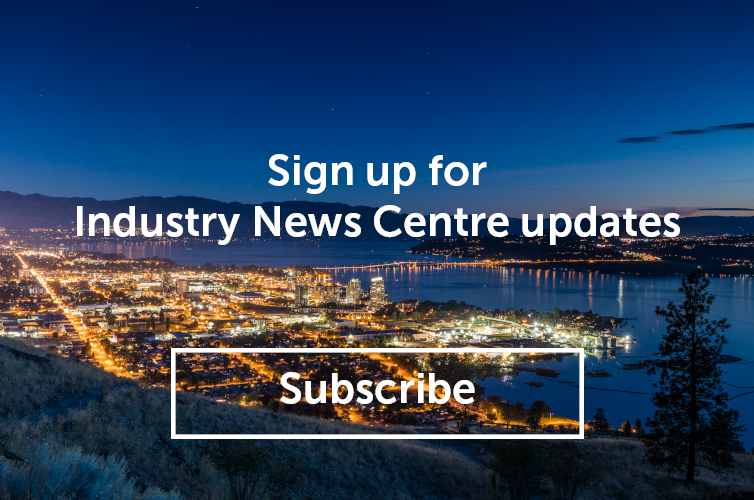 If you have comments, questions or suggestions after reviewing the guide, please contact Steve Small at steve@tourismkelowna.com or (250) 861-1515 ext. 216.